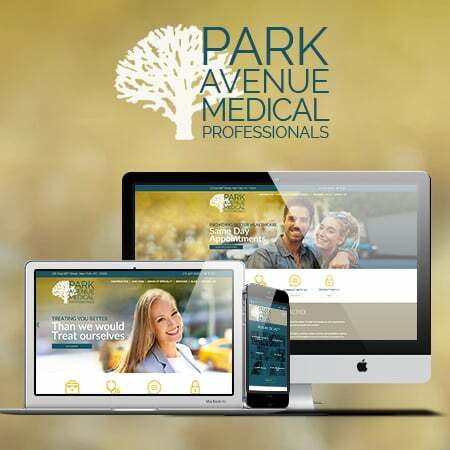 Park Avenue Medical Professionals, a multi-specialty practice providing general medicine, urgent care, gastroenterology, cardiology services and more, is pleased to unveil a brand new look on the web with our website that launched this week! Our new site includes a number of features including this blog, which will regularly be updated with content about our various areas of specialty. We invite you to explore our new site to learn more about our practice, our doctors and the services we offer.